Always read the label. Follow the directions for use. If symptoms persist, worsen or change unexpectedly, talk to your healthcare professional. Vitamin and mineral supplements should not replace a balanced diet. 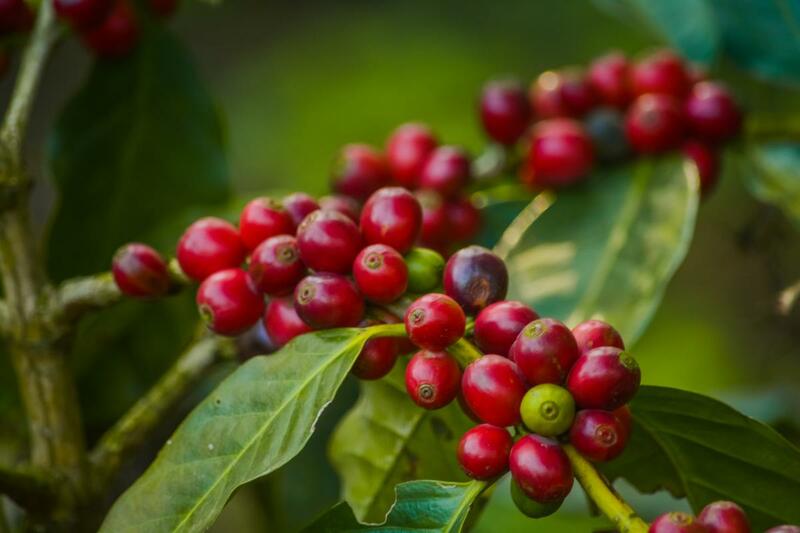 When taken alongside a calorie-controlled diet and regular exercise, green (unroasted) coffee beans help support healthy weight loss and weight management by promoting thermogenesis – the process in which your body burns calories to produce heat. Green tea works in a similar way, and may also help to prevent people who’ve lost weight putting it back on again. Find green coffee and green tea together in Fusion Weight Burn. 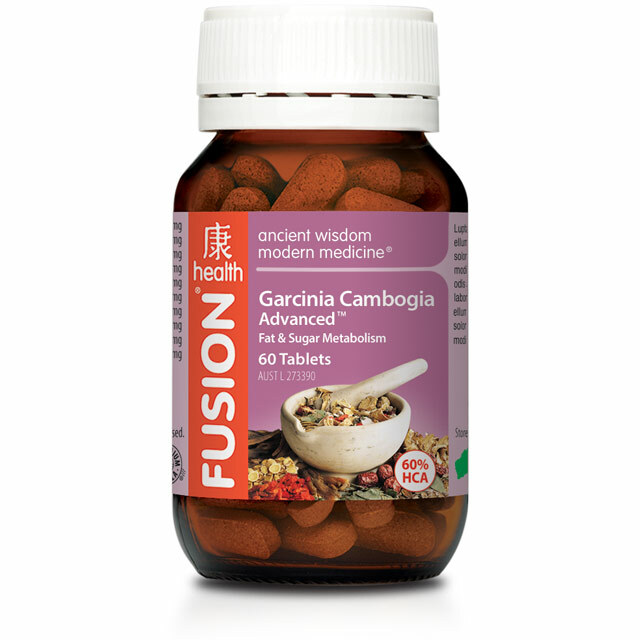 If you’re looking for some metabolic support to go along with those New Year's resolutions why not give Fusion Garcinia Cambogia Advanced a go? It's been specially formulated to help the body metabolise fats, combining garcinia with 60% hydroxycitric acid (HCA) and chromium to support healthy fat metabolism. Lift your game with mighty magnesium! Muscles understand its virtues, but do you? 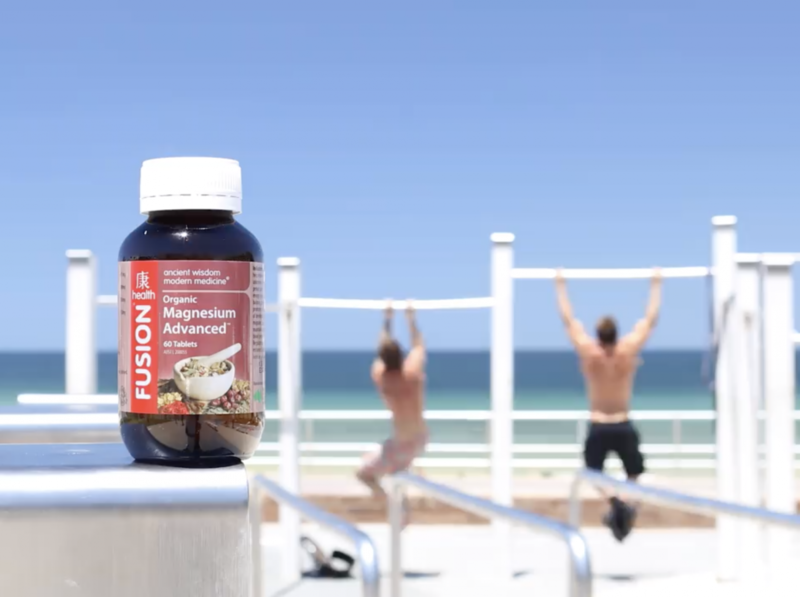 Fusion Magnesium Advanced Powder or tablets are a great way to support healthy muscle function. If you’re training a lot, you should also be aware that maintaining sufficient magnesium intake is an important way to support performance, help maintain electrolyte balance after exercise and relieve muscle cramps and spasms (which may be due to inadequate magnesium intake). 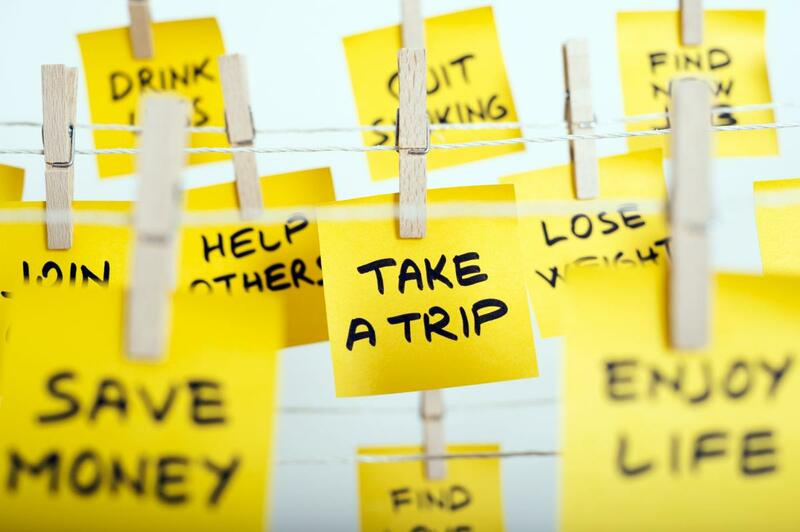 Decided to detox after all the indulgences of Christmas and New Year? 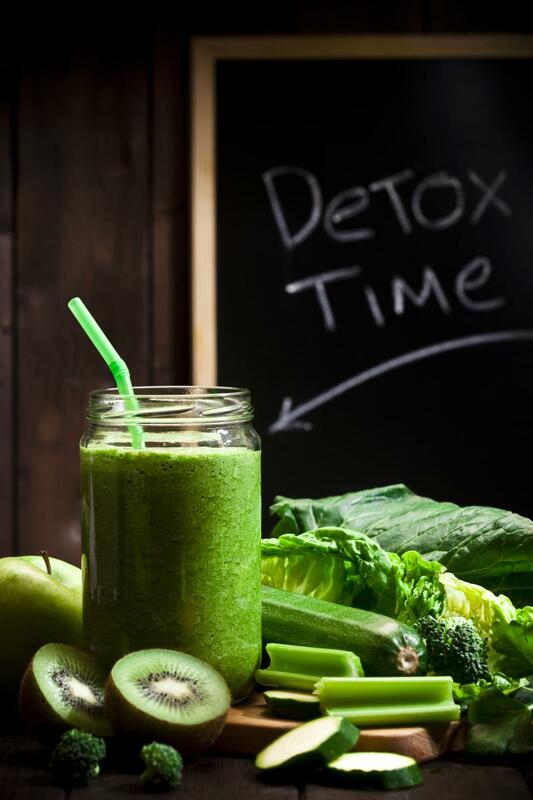 In addition to taking a break from alcohol, increasing your water and veggie intake and generally cleaning up your diet, consider taking Fusion Detox, which includes rhubarb and baical skullcap to promote detoxification, cleansing and healthy liver function (based on use in traditional Chinese medicine). 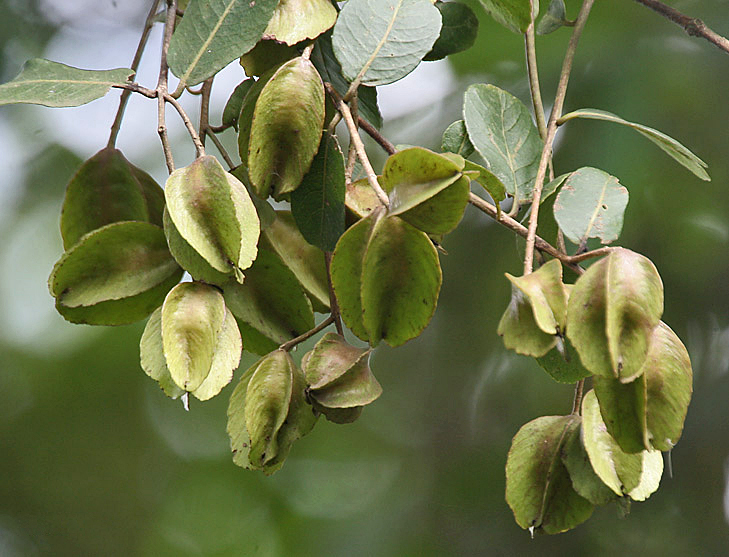 Also known as arjuna in many Indian languages, terminalia is used as a cardiotonic in traditional Ayurvedic medicine, meaning that it’s taken to strengthen the heart and support its healthy function. Find terminalia in new Fusion Cardio Tonic, alongside tienchi ginseng and dan shen, which are used in traditional Chinese medicine to invigorate the blood and promote its healthy circulation, plus naturally sourced vitamin K2 to help maintain artery and blood vessel health.